It's a great idea to choose snacks wisely. But many foods that seem to be of great nutritional value just aren't. For example, bran muffins and cereal bars can be packed with unhealthy fats and added sugar. Even "fat-free" foods often contain lots of added salt and sugar. 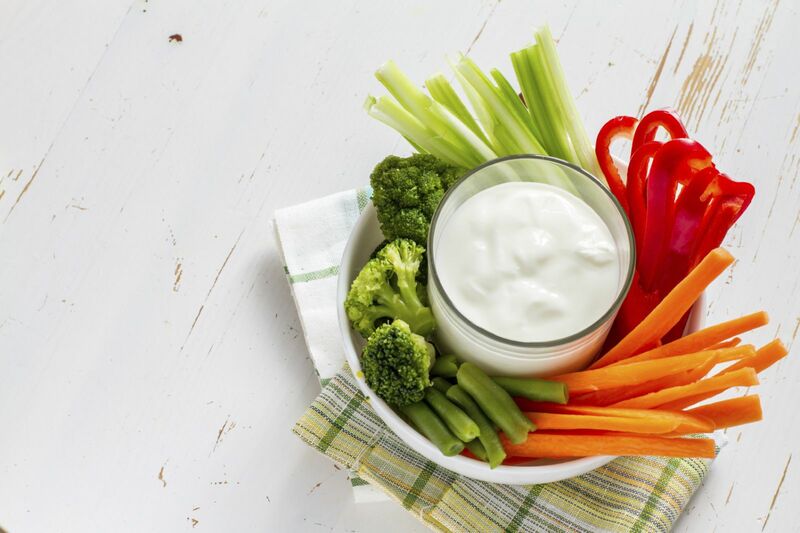 Here are 7 tips for smarter snacking. Go for the grain. Whole-grain snacks can give you some energy with staying power. Try some whole-grain low-salt pretzels or tortilla chips, or a serving of high-fiber cereals. Bring back breakfast. Many breakfast foods can be repurposed as a nutritious snack later in the day. How about a slice of whole-grain toast topped with low-sugar jam? Low-sugar granola also makes a quick snack. Try a "high-low" combination. Combine a small amount of something with healthy fat, like peanut butter, with a larger amount of something very light, like apple slices or celery sticks. The combo snack. Try to have more than just one macronutrient (protein, fat, carbohydrate) at each snacking session. For example, have a few nuts (protein and fat) and some grapes (carbohydrates). Or try some whole-grain crackers (carbohydrate) with some low-fat cheese (protein and fat). These balanced snacks tend to keep you feeling satisfied. Snack mindfully. Don't eat your snack while doing something else — like surfing the Internet, watching TV, or working at your desk. Instead, stop what you're doing for a few minutes and eat your snack like you would a small meal. Take it with you. Think ahead and carry a small bag of healthful snacks in your pocket or purse so you won't turn in desperation to the cookies at the coffee counter or the candy bars in the office vending machine. To learn how to create week-by-week action plans, and to get our weight control tips and recipes, buy the 6-Week Plan for Healthy Eating, a Special Health Report from Harvard Medical School.